Join the Coupon Saving at Meijer group to get all the hot Meijer related deals! Tag and share this post, and bring your family and friends to the group!! HURRY AND PRINT THESE COUONS FOR A GREAT DEAL THIS WEEKEND! 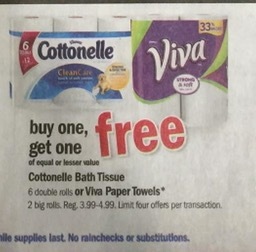 This Friday and Saturday 2/5-2/6/16, Meijer has a 2 day sale which includes BOGO FREE on Cottonelle and Viva! Today, being Feb 1st, we have some coupon's with no restrictions!!! 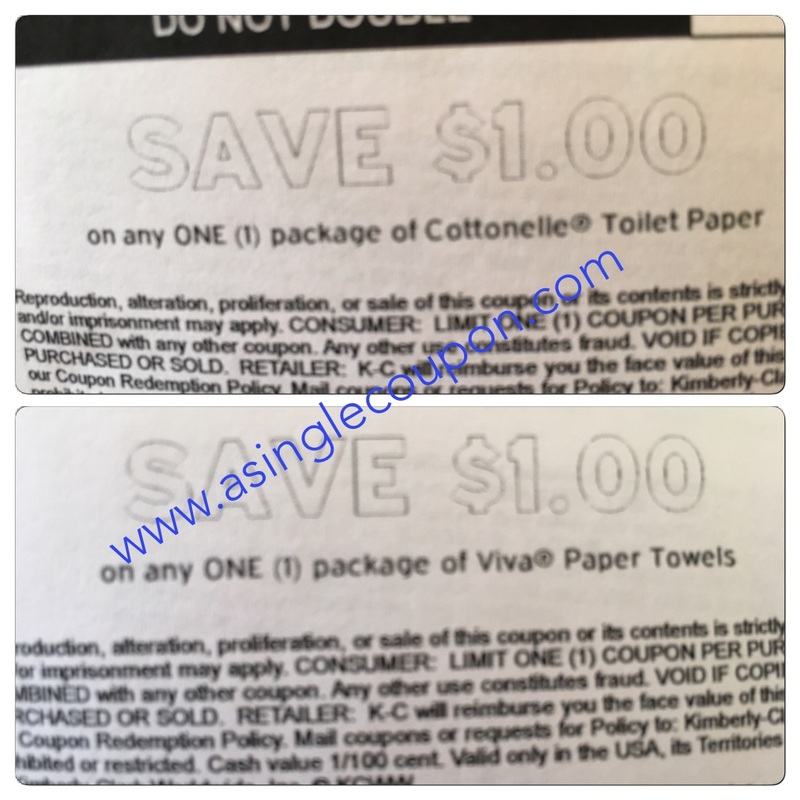 Paired with the Kimberly Clark catalina, it makes for a GREAT deal!!!! 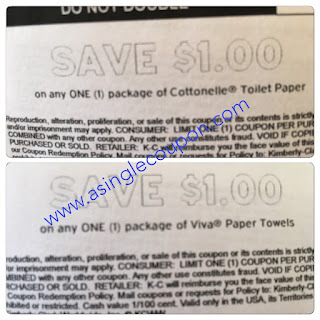 Buy (1) Any Cottonelle Toilet Paper or Viva Papertowel - at least $2.04 as a filler item to get to $20 for the catalina to print! NOTE: Typically the FREE item rings up "FREE ITEM", so I don't think it will count towards the $20 catalina total.